Welcome to the jungle! 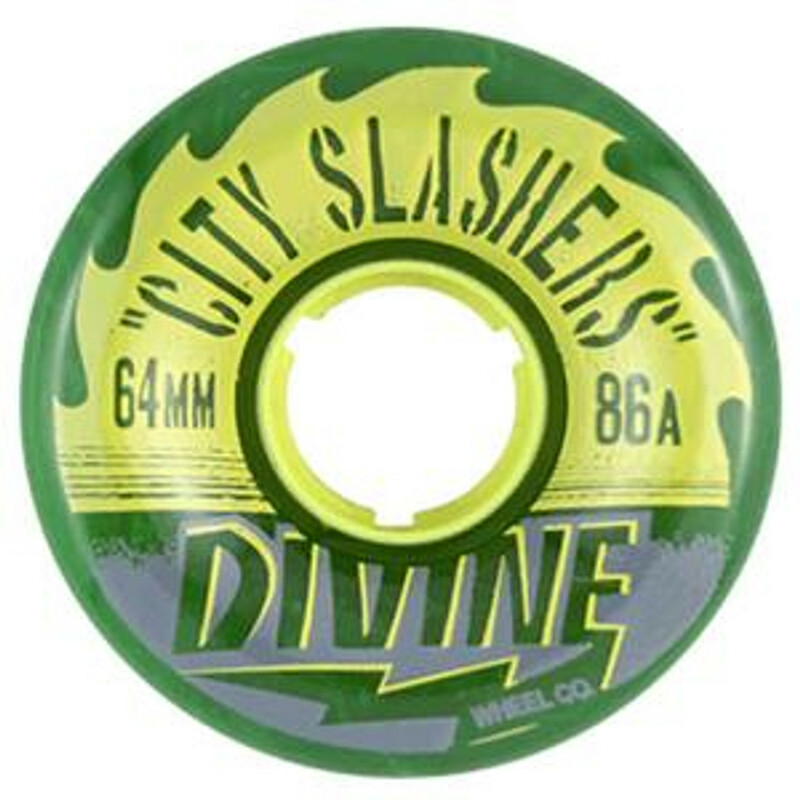 The “City Slashers” are perfect for smaller cruisers, pool decks, and wider/longer street boards. 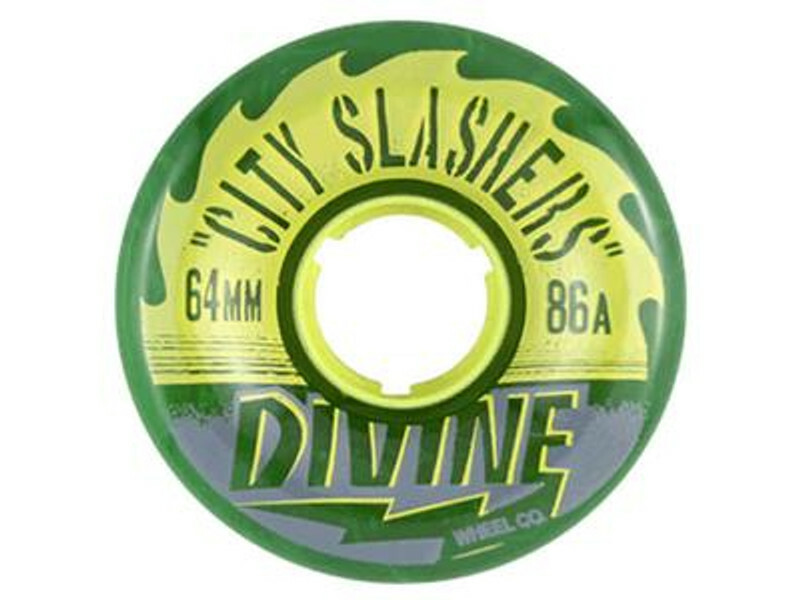 Whether you’re ripping down the hills, tearing through the ditch, or cutting through the local skate park these wheels will get the job done. Available in a set of 4 wheels.